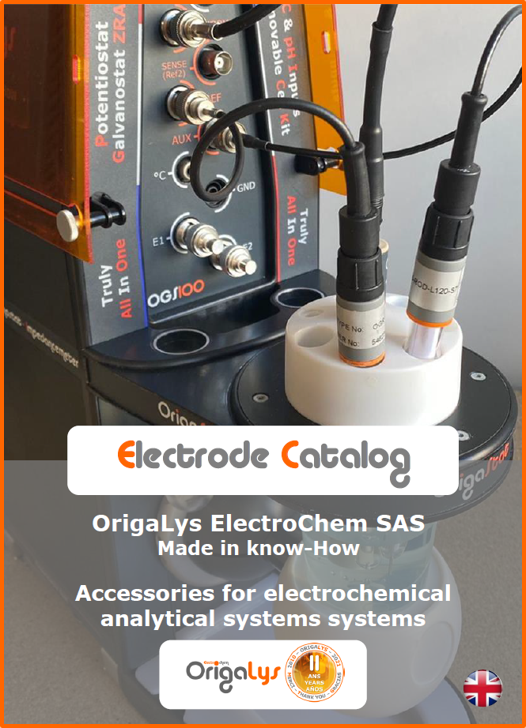 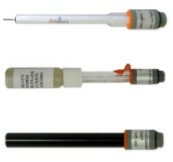 The OGF500 is a Potentiostat and Galvanostat measurement channel. 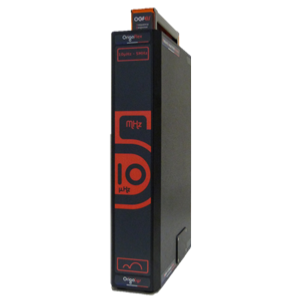 Connected to a power supply module (OGFPWR) or a driving module (OGFDRV), the OGF500 is a trully independant channel of 500 mA. 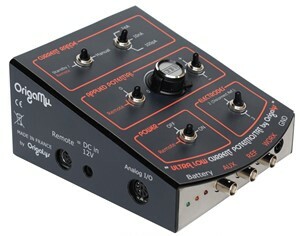 The OrigaFlex range is a multi-channel system, modular Mutli-potentiostats, compact and unique on the market. 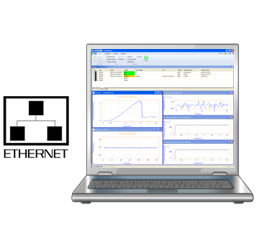 You can start your system with a single channel and then extend it without limit with an ETHERNET connection. 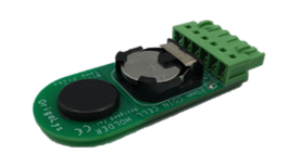 With an OGFDRV, you can expend your single-channel in a multi-channel, with or without an impedance module. 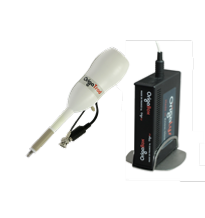 Depending on your configuration, drive your device with OrigaMaster 5 in USB or with OrigaViewer in ETHERNET. 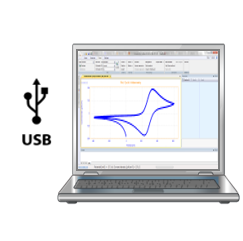 Individually, each channel is controlled by USB, via OrigaMaster 5. 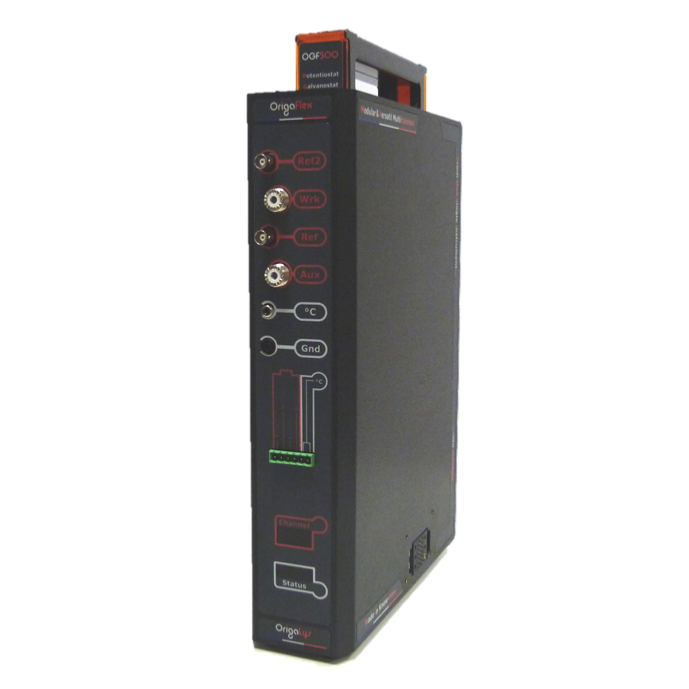 Simultaneously, each channel is controlled by ETHERNET, via OrigaViewer. 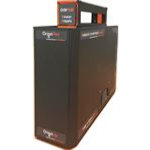 The single-channel system is controlled by USB via the OrigaMaster 5 software. 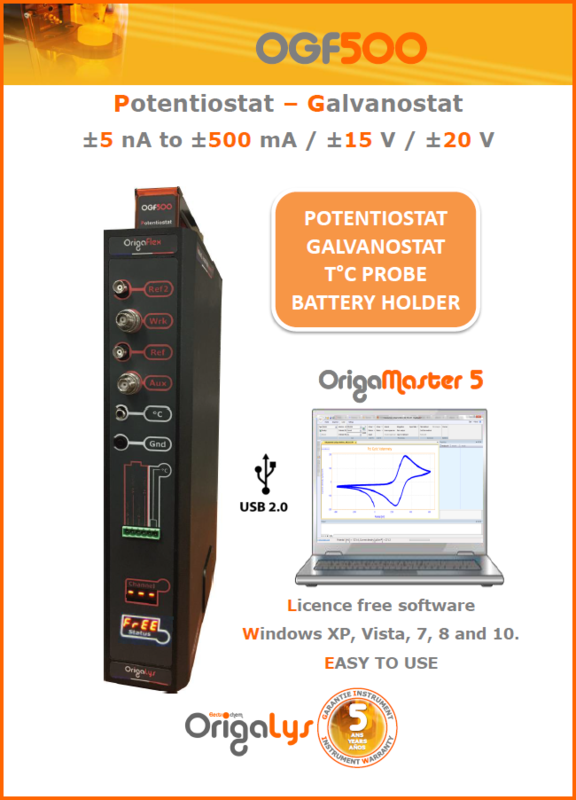 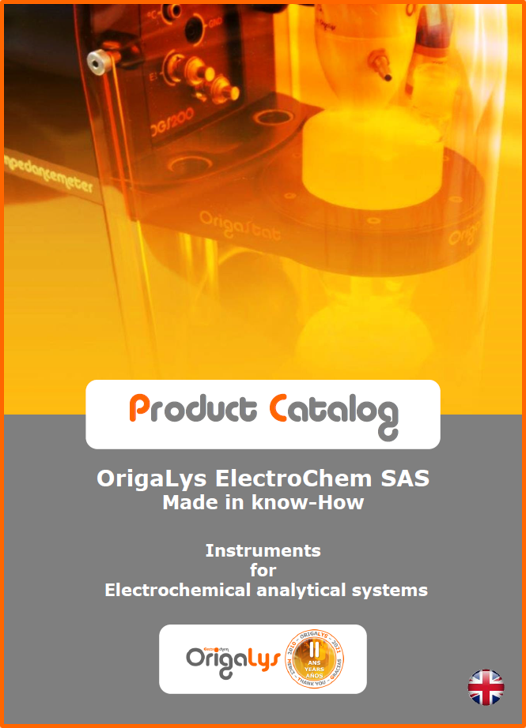 The multi-channel system is controlled by ETHERNET via the OrigaViewer software. 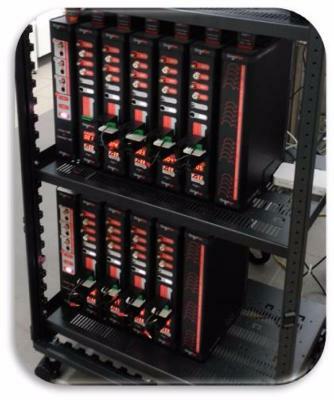 It is always possible to split but also to expend a single or multi-channel system. 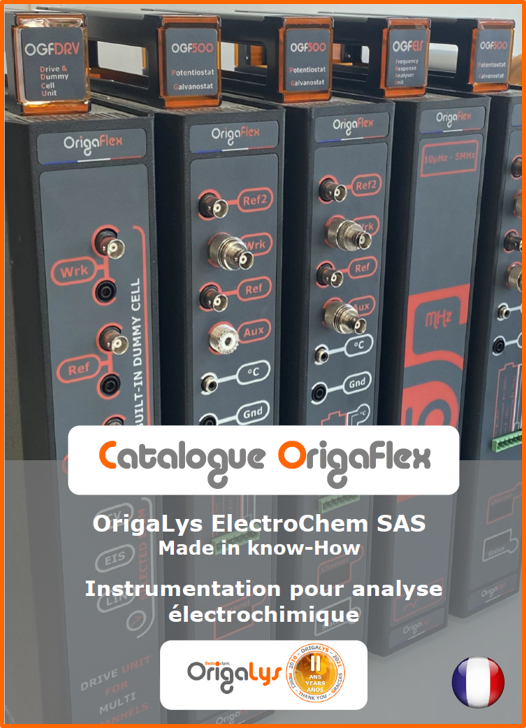 With an Ethernet switch, by connecting "pilote channel" OGFDRV, you can have a multi-channel system, multi-potentiostats without limit. 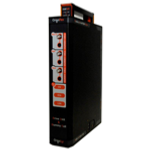 The multi-channel system is drived by ETHERNET via OrigaViewer.